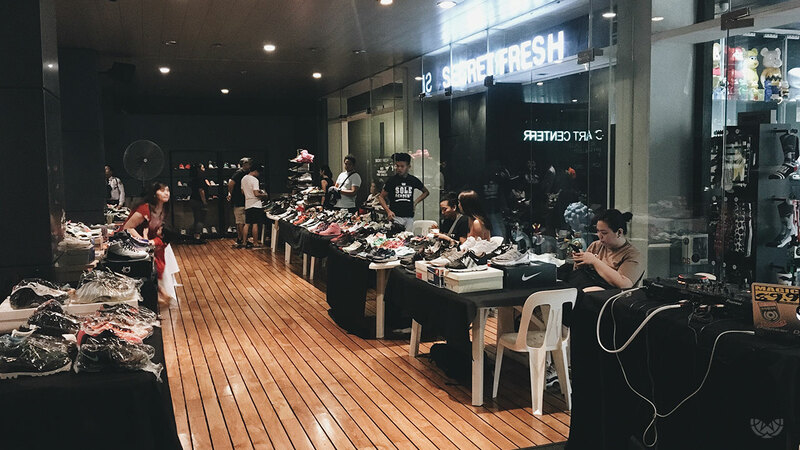 Last December 2, MJ46 Center, together with Secret Fresh Gallery, set up an early Christmas treat to sneaker fans in the Metro. 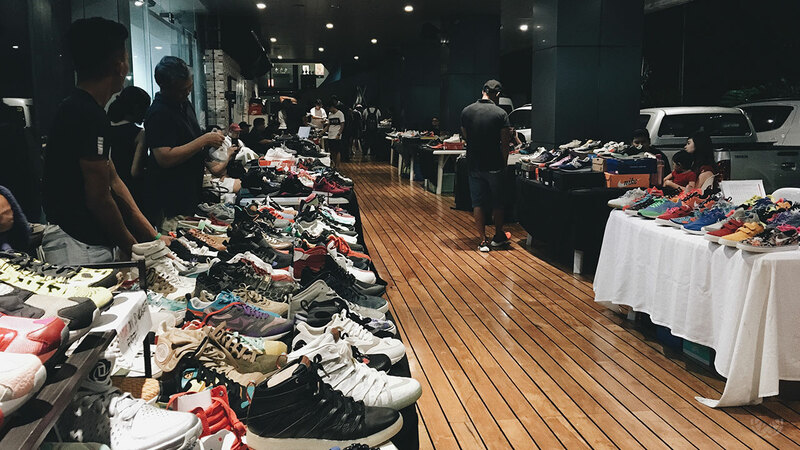 Their first-ever Sneaker Garage Sale at Ronac Art Center in Greenhills hosted twenty dedicated sneaker fans who parted ways with their pre-loved sneakers. 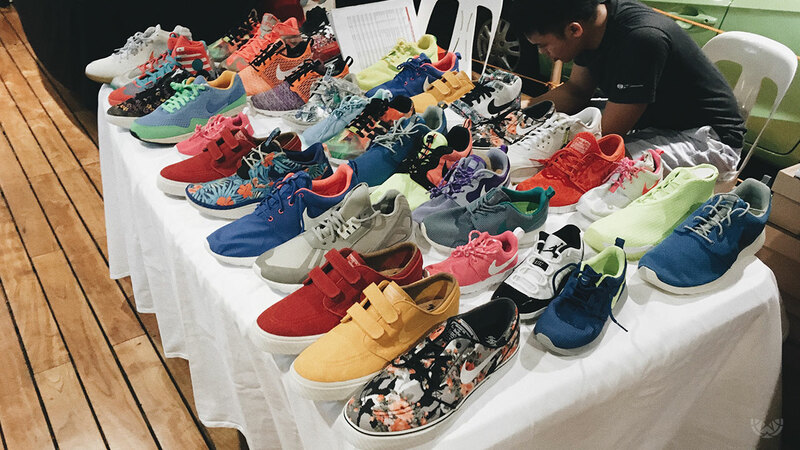 All items were sold for no more than P5000, which included box-fresh pairs and limited edition silhouettes. 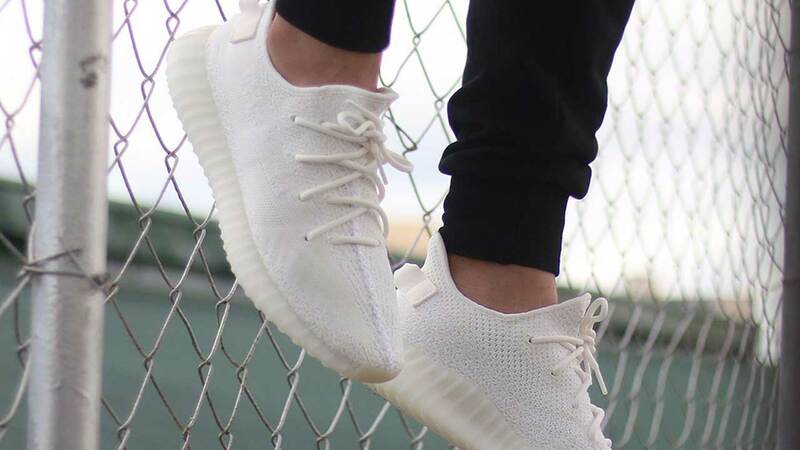 From 12 noon until 10 in the evening, hundreds of sneaker enthusiasts flocked to the gallery in the hopes of scoring rare releases. 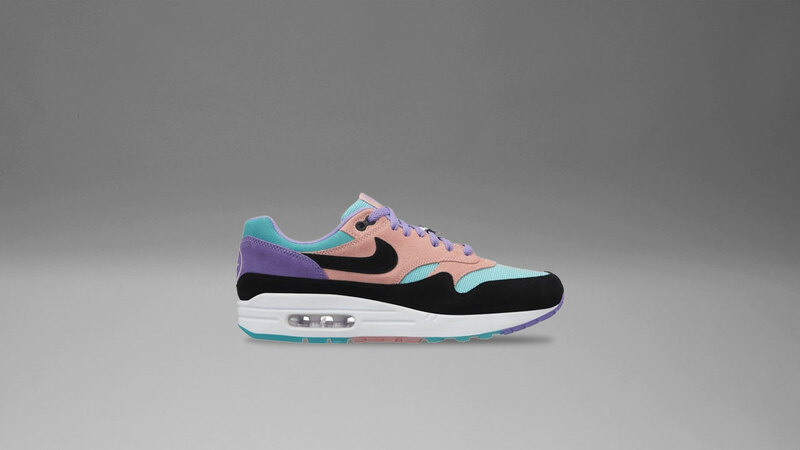 MJ46 Center offered an array of sneakers from all your favorite brands. 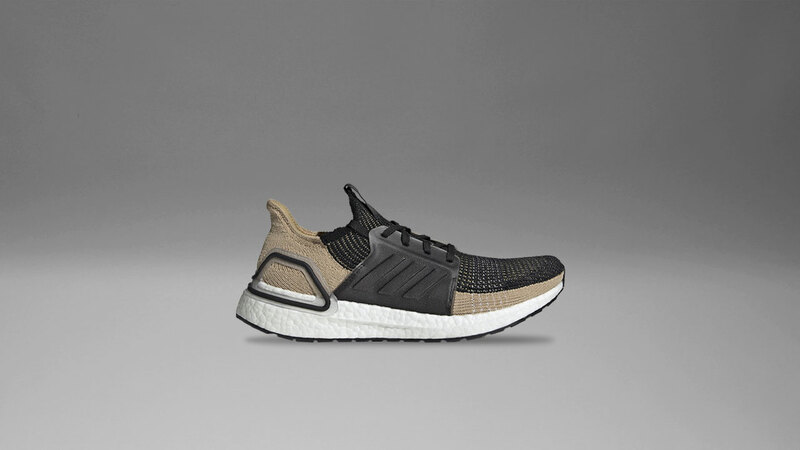 One guest was even lucky enough to cop the entire adidas UltraBOOST Olympic Pack with the price tag still attached straight from Bigboy Cheng’s massive collection. 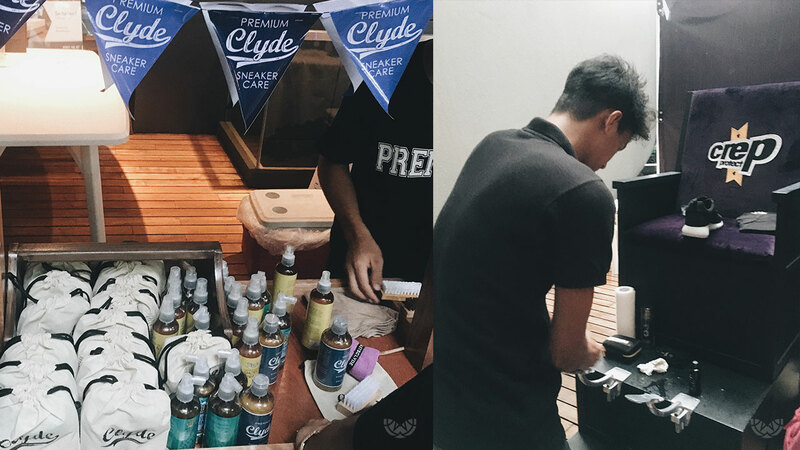 With a P100 entrance fee, guests were entitled to free cleaning from Clyde and Crep Protect as well as discounts to MJ46 Center, Uratex, Sole Academy, and Sole Mini. 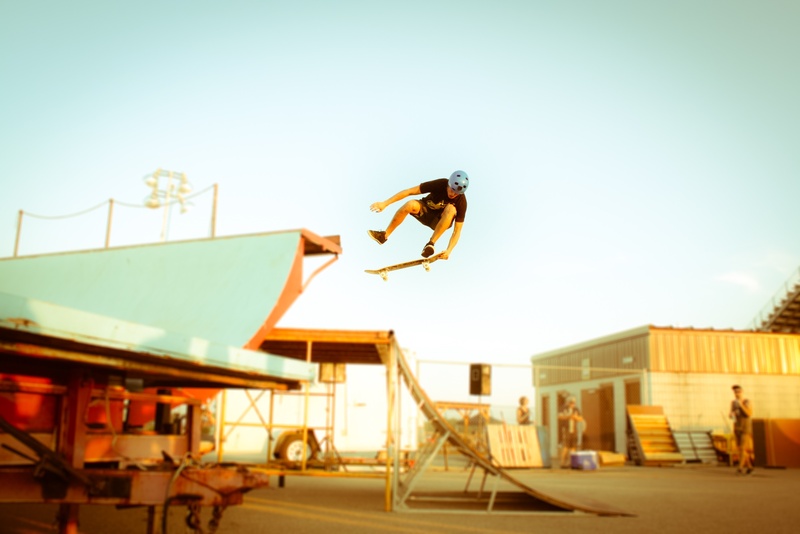 The venue was lined with food stalls from mouthwatering sushi, hearty rice bowls, to freshly brewed coffee. Guest DJs had us bopping to great mixes too. 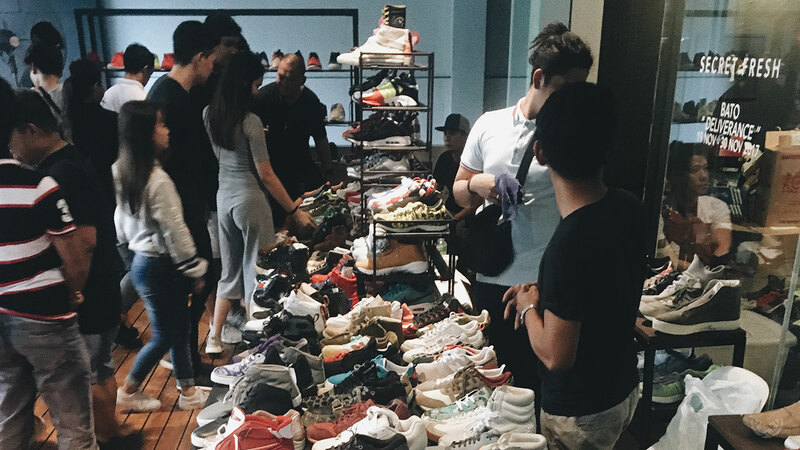 For us and many sneaker fans, it was a Saturday definitely well-spent. 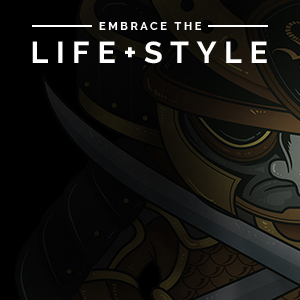 Don’t worry if you missed this cool event. Just make sure to follow @mj46center since this won’t definitely be a last.